Spinnaker Global’s head of marketing, Rachel Morgan, calls out the shipping industry in this piece in Fawcett Society, saying the treatment of women in the sector is “not good enough”. According to a report from Spinnaker, female employees are paid 45% less than their male counterparts, with only easyJet offering a wider gender pay gap (50%). Ms Morgan also highlights the massive number (50%) of female seafarers who have cited problems of sexual harassment at sea. And, she suggests, it is the sector itself that loses out by not modernising and improving conditions for all workers. Why don't women become truckers? She – being the only female in her cohort of men who wanted to change from sea to shore – finally got a job after about twenty unsuccessful interviews. As it is, she proves to be qualified enough to work in the capacity of a Lawyer, Master Mariner, and Chief Engineer. 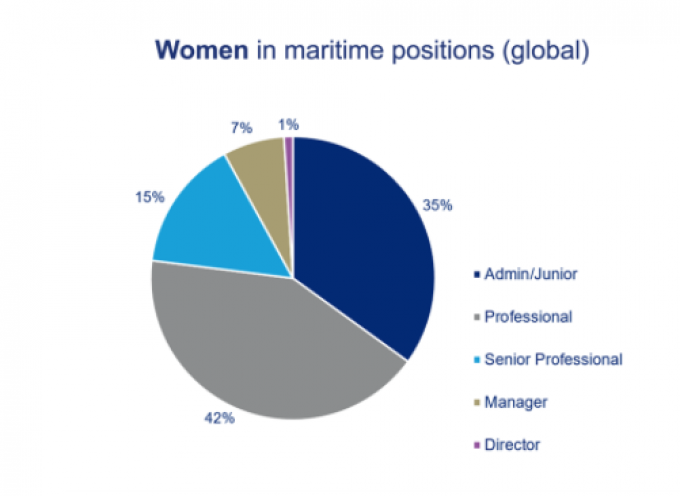 Other keynote speakers include a Master Mariner/Pilot and Surveyor, a Ship Manager and surveyor and the president and COO, Europe Division ABB: all of them female.